A group of influential Catholics published an open letter on Monday warning that a potential deal between the Vatican and the Chinese government could cause irreparable harm. The two sides are reportedly close to a deal over the appointment of bishops after several years of negotiation. While the Vatican maintains the global right to appoint bishops, Beijing has appointed its own through the Chinese Catholic Patriotic Association (CCPA) – the country’s party-controlled official church. If a deal is reached, it could lead to the re-establishment of diplomatic relations, which were severed in 1951. The agreement is also expected to give recognition to seven Beijing-appointed bishops in what would be a significant concession on the part of the Holy See in its long-running standoff with the Communist Party. “If they were to be recognized as legitimate, the faithful in Greater China would be plunged into confusion and pain, and schism would be created in the Church in China,” the letter said. Its authors include university professors, lecturers, researchers, human rights activists and lawyers, most of them from Hong Kong. They also started a global online petition, which over 800 people have signed as of Tuesday. 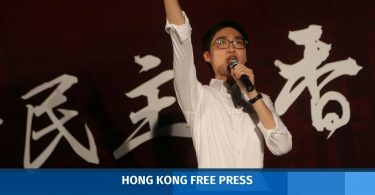 They cited the government’s destruction of crosses and churches, the CCPA’s control over the Church, and President Xi Jinping’s campaign to strengthen control over religions. China’s 12 million-odd Catholics are split between the CCPA and an “underground” church that swears allegiance to the Vatican and faces systematic persecution by the authorities. “In addition, the Communist Party has a long history of breaking promises. 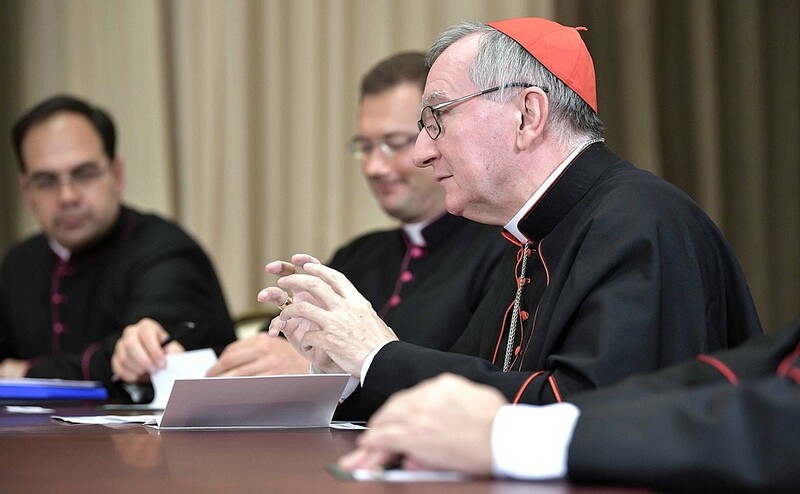 We are worried that the agreement would not only fail to guarantee the limited freedom desired by the Church, but also damage the Church’s holiness, catholicity, and apostolicity, and deal a blow to the Church’s moral power. The Church would no longer be able to have the trust of people,” the group said. It added that new regulations put into effect at the beginning of the month mean there is no possibility that the agreement can stop the Chinese government’s persecution of the Church or its violations of religious freedom. 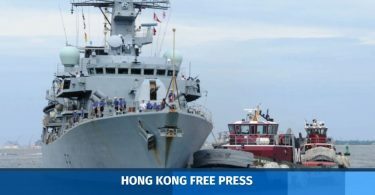 Hong Kong cardinal Joseph Zen has accused the Holy See of “selling out” to Beijing with the deal, and said it would put the country’s Catholics in a cage controlled by the Communist Party. Pietro Parolin. File photo: Kremlin. He said that the question of the appointment of bishops was crucial, and some may be asked to make “a sacrifice” for the good of the church.